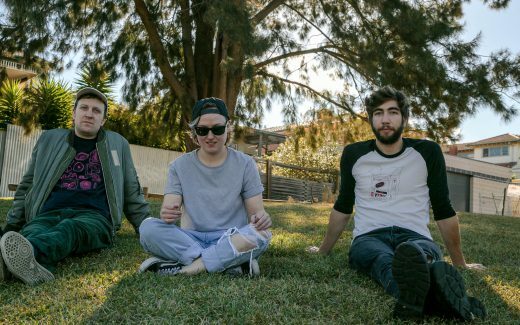 We’re stoked to premiere ‘Living Rooms’ from Perth grunge rockers Chancery Crescent – a cut of emotive garage rock, full with angsty vibes and some classic 90’s vocals. 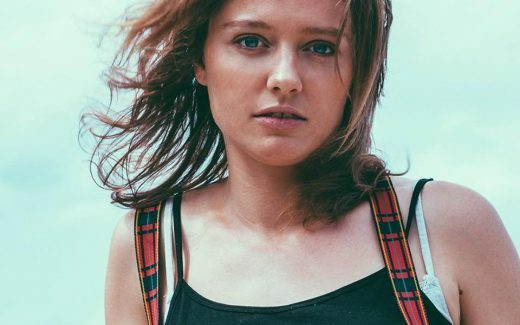 We’re absolutely wrapped to be premiering ‘Dead or Alive’, the firey new single from Newcastle-based singer songwriter and act-to-absolutely-keep-an-eye-on, Grace Turner. 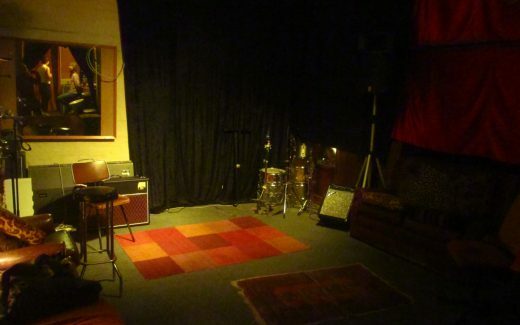 Wilderglow’s debut EP My Days is a collection of dazzling indie rock reminiscent of a band with twice their experience. 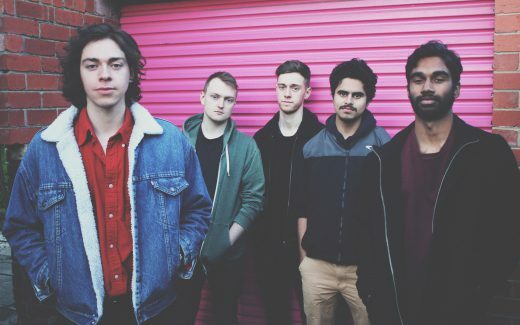 Ahead of their album launch this weekend, we spoke with singer/guitarist Matthew Scully to get an insight into each of the EP’s tracks. 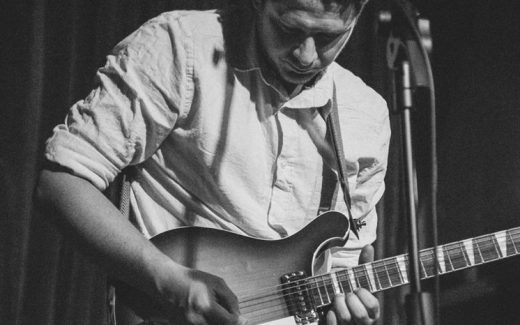 To celebrate the release of his electrifying debut solo work The Stranger In The Mirror, we hit up Jake Mason up to discuss this exciting new project and upcoming launch at Stonnington Jazz Festival. 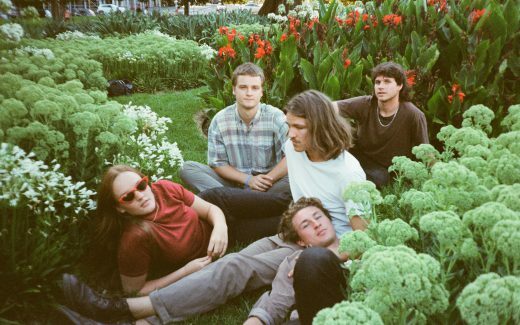 As danceable as it is mind-melting, Outside The Academy’s latest single ‘Hand In Hand (Let’s Go)’ is an impressive cut of freaked-out dance pop. 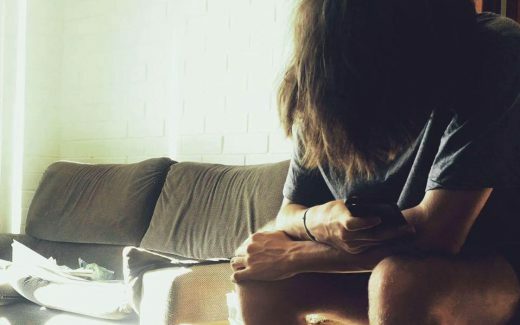 TJ had a chat with Pawel Cholewa, the man behind the project, to find out what inspired the new track. 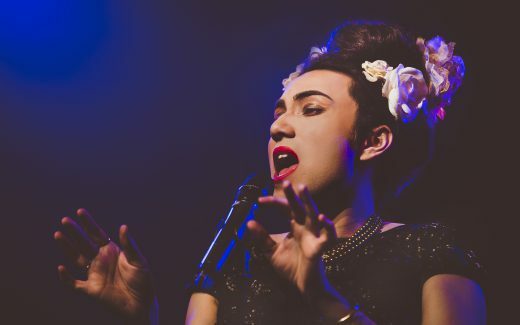 Now that Stonnington Jazz is well underway, we got in touch with Mama Alto, one of the guest performers taking the stage this Thursday for The Surface Project’s reimagining of the works of Bjork to get a first glimpse into what to expect. Packed with boisterous charm and contagious energy, garage punks Tragic Carpet’s debut release ‘Tried and True’ is a perfectly chaotic introduction to an exciting band. Gamjee’s latest single ‘William H. Vanderbilt’s Vampire’ is a manic burst of garage-psych, which finds the band tackling power imbalance with enough fuzz to burn down the entire system altogether. 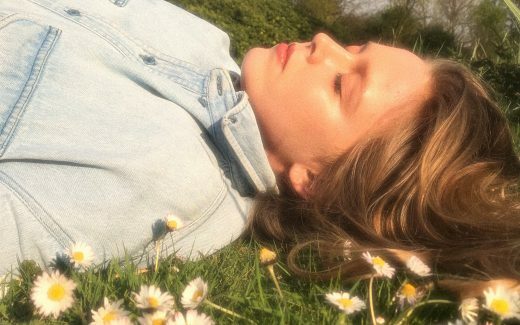 Darby’s new single ‘Bayview’ is a gorgeous cut of emotive folk rock, packed full with her intoxicating vocals, some sleepy guitars and an incredible chorus. 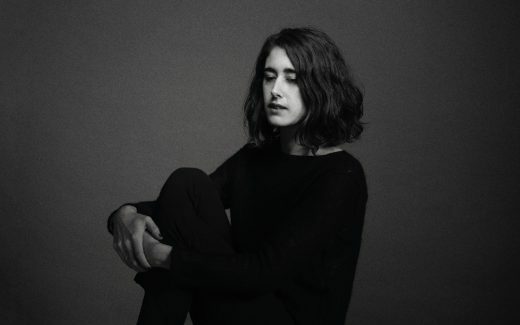 Ripened Fruit, Kissy Fleur’s debut album, is a haunting collection of etheral dream-pop, however, the album’s delicate nature is severely juxtaposed by its harrowing narrative, which tells of a young girl’s experience of sexual assault. 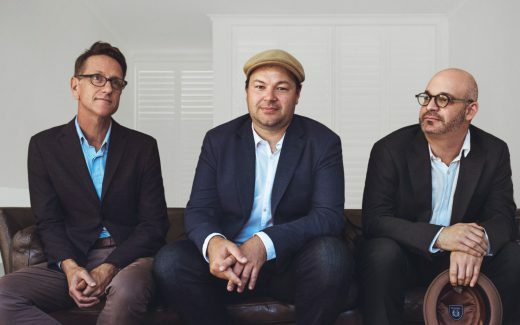 TJ caught up with Oscar France and Mick Power, the co-founders of Factory Sessions, a music group based in Northcote that celebrates improvised music, creativity and community. 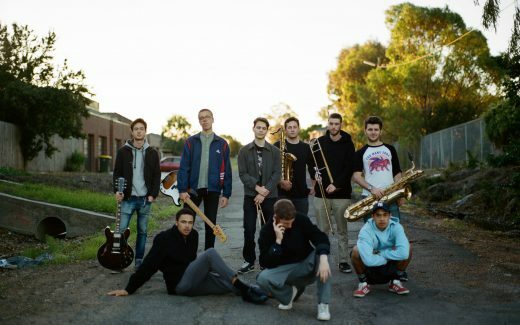 Ahead of their double single launch this Friday, we had a chat with jazz influenced hip hop crew The Stranger Suite about the new singles, collaborating and getting real down way down.